The North Perth Road Board District was gazetted in March 1899 and North Perth was declared a municipality in 1901. 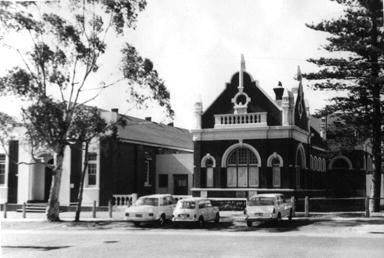 The following year, a Town Hall and Council Chambers were built on View Street. The building, now known as the Lesser Hall, was designed by Henry James Prockter as one part of a larger Town Hall complex and was used as the municipal chambers and offices. 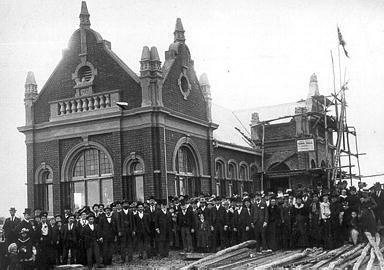 In 1910, a larger hall, known as the Main Hall, was built on the adjoining site in response to the suburb’s continued expansion. It was erected in approximately the position envisaged by Prockter for the central, and largest, of the three halls in his design. The third hall in Procter’s plans never eventuated. 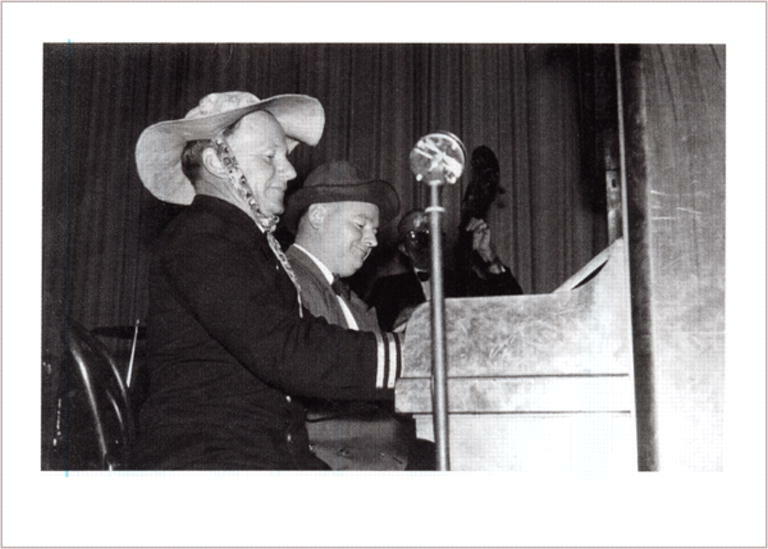 The Main Hall included a stage and was used for community events, speakers and entertainment, including afternoon and evening concerts and charity performances. 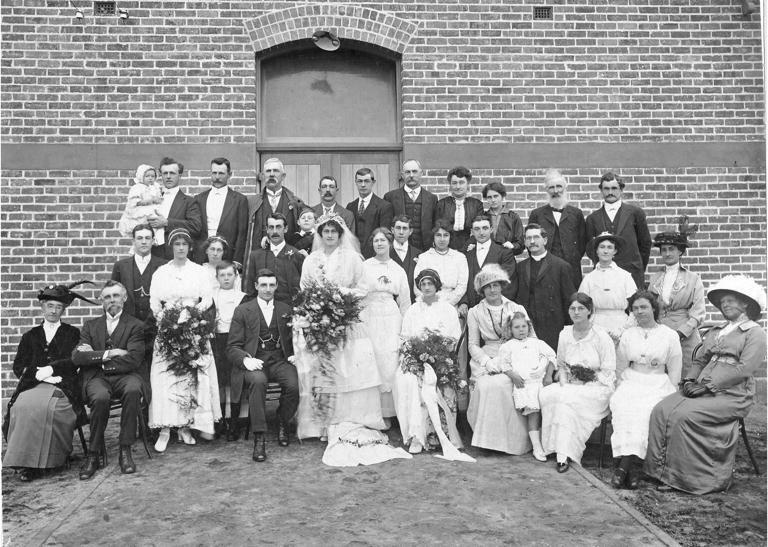 In 1914, the Municipality of North Perth amalgamated with the City of Perth to form the Greater Perth Council. North Perth no longer had its own mayor and town council. 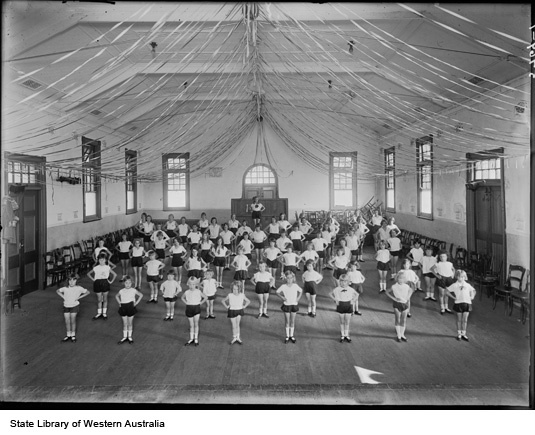 The halls were then used as district halls, overflow classrooms for the North Perth School, a venue for several lodges and friendly societies, private events, and as an infant health centre. Today, the Main Hall is used as a venue for civic functions such as the council’s citizenship ceremony as well as hired for private events. The lesser hall is also hired out for functions and activities including classes, parties and receptions.